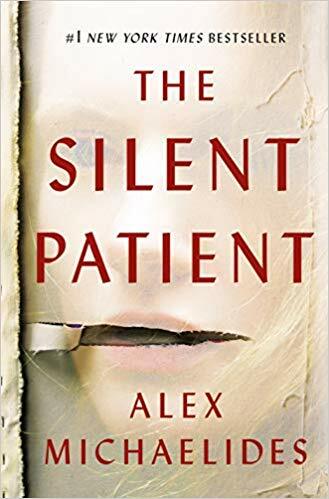 Dr. Emma Rose is convinced that there is a Suicide Gene that makes some families, like the Hemingway’s, more likely to kill themselves in this introspective thriller. Emma is a psychiatrist counseling the McKinney family before one of their members commit suicide. Emma struggles with her own marital and psychological issues. She was adopted and her birth files have mysteriously disappeared. Her lifelong obsession with genetics leads her to conclude that her patients are her long-lost siblings. The McKinneys have a history of suicide, depression and infidelity. Emma has been mistaken for them on several occasions due their physical similarities. At the same time, Emma suspects that her husband, Josh, is cheating on her. There is a swirling mishmash of plots circling the possibly unreliable narrator. Emma and most of the other characters are very unsympathetic and cold. It is hard to care much about what will happen to them. 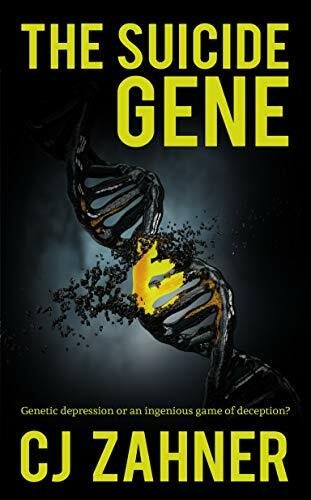 However, the two mysteries found within Suicide Gene are intriguing enough to keep the reader moving forward. This is an extremely dark story. Readers with a history of suicidal thoughts, family Alzheimer’s or breast cancer will probably not enjoy this book. However, it is very different from most thrillers or mysteries so those looking for something unique will enjoy it. 3 stars. Thanks to the publisher, Wild Rose Press, Inc., and NetGalley for a copy in an exchange for my honest review.